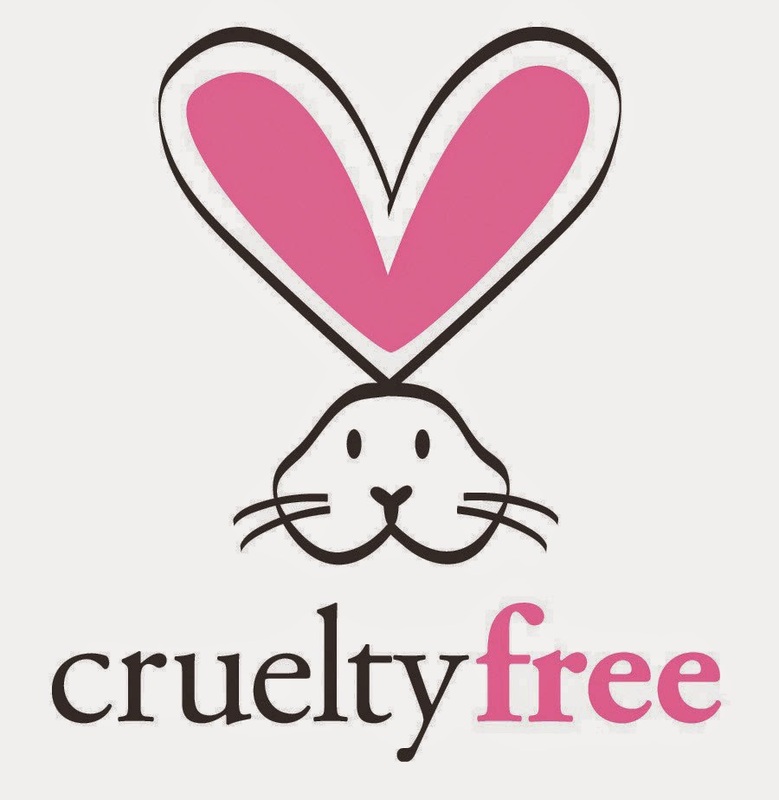 I want to make some steps towards going cruelty-free. For things not beauty related, I've been making small (tiny..) steps with my eating habits. I've cut my meat portions down and I try to eat cruelty-free (organic) eggs as much as possible. Today I'm trying to find a list of sustainable wild fish so that I can limit myself to only eating this fish, avoiding the farmed fish industry as well as harming the ecosystems and stuff by eating fish that is endangered or not sustainable. I seem to be on and off with my consumption of dairy products. Sometimes I buy rice milk, coconut milk, soy milk, flaxseed milk, some flavoured for the kids and alternate and for a couple weeks we drink just that... And then we go back to cow's milk. I guess it's an improvement over drinking ONLY cow's milk - I have to see the positive. I'm not a very drastic person so I couldn't do it all in one shot. NEXT. Beauty products. I really really need to go cruelty-free. There are PLENTY of options for good quality cosmetics, even in different price ranges so really no need for me to buy products that have been tested on animals (directly or through its raw ingredients). It'll take a bit of effort to go cruelty-free on my shampoo since I always just purchase whatever is on special for my hair. I'll need to get informed. Who here makes efforts to be cruelty free? What do you do? What are some tips or favourite brands or other ideas you can share? THANKS!